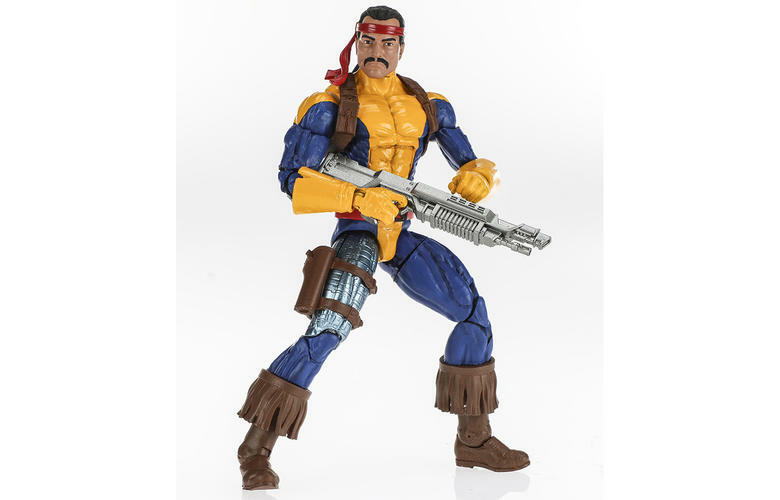 Marvel Legends have become very popular sets of figures for Toy Collectors who like highly detailed sculpts. In some sense the line is Hasbro's answer to the higher detailed lines of McFarlane toys. 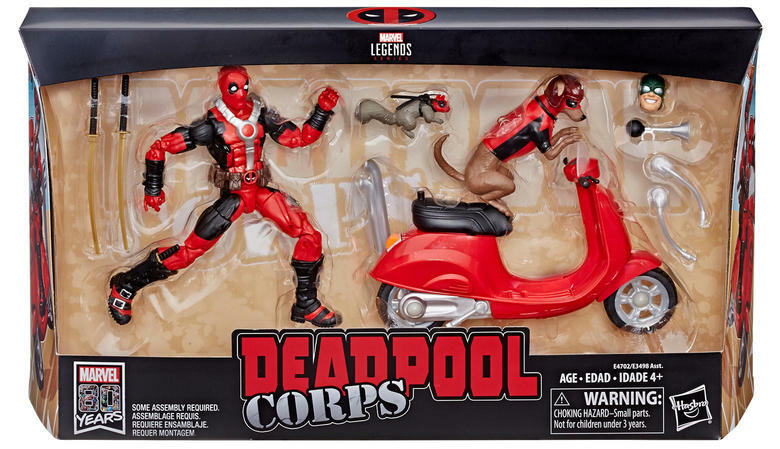 At NYCC 2018 the Hasbro team released its line of Marvel Legends figures for the upcoming year. 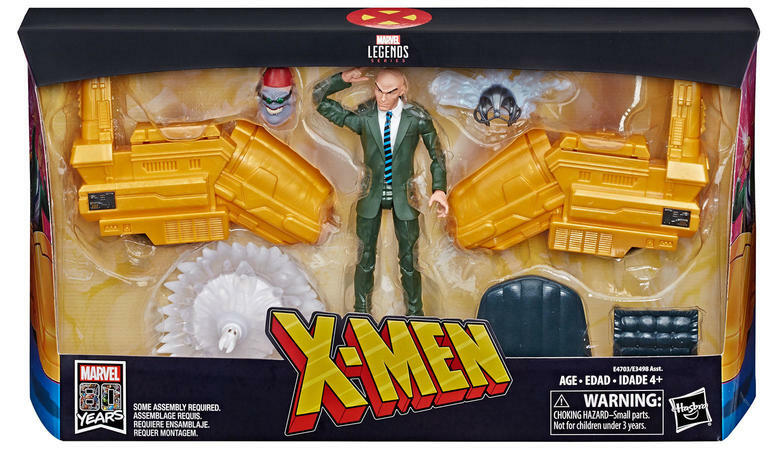 Among the stand out new figures were Professor Xavier, a geared out Deadpool, and Spider-Man vs Kraven. 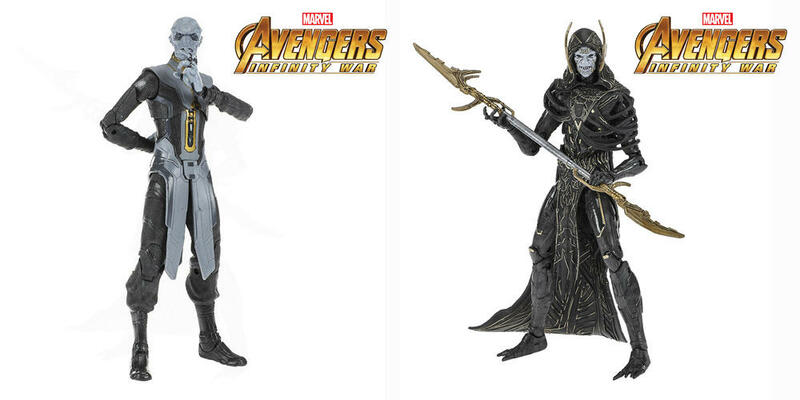 There was also a launch of more Dark Order figures to help supply all the "Children of Thanos". There is also a major line of Marvel Cinimatic Universe themed figures as well as ones focusing on the 90s X-Men. 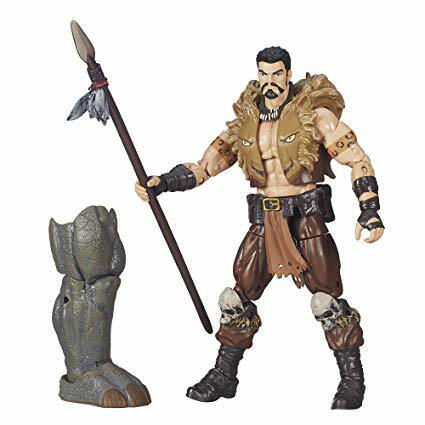 My personal favorite of all these figures is the new Kraven figure. I tend to think that Kraven is going to eventually get an avalanche of attention its just a matter of one. Kraven has been rumored as a potential villain to appear in the films for awhile now. Kraven could appear in either the upcoming MCU films or the SONY Spider-Man films. 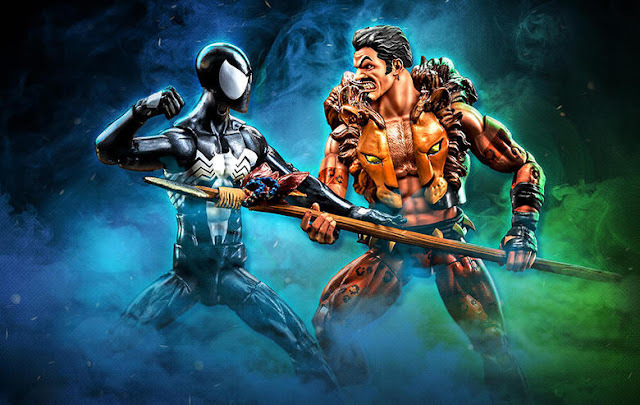 The main villain of Spider-Man Far From Home is going to be Mysterio but SONY has started its own Spider-Man universe of sorts that could also use Kraven. 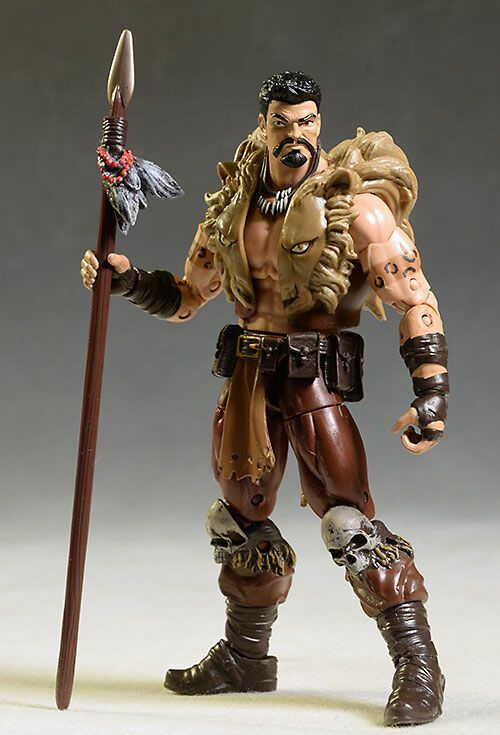 According to Cininema Blend Kraven will get his own movie after Morbeous. In that film it is currently being planned that Kraven would indeed face off against Spider-Man. 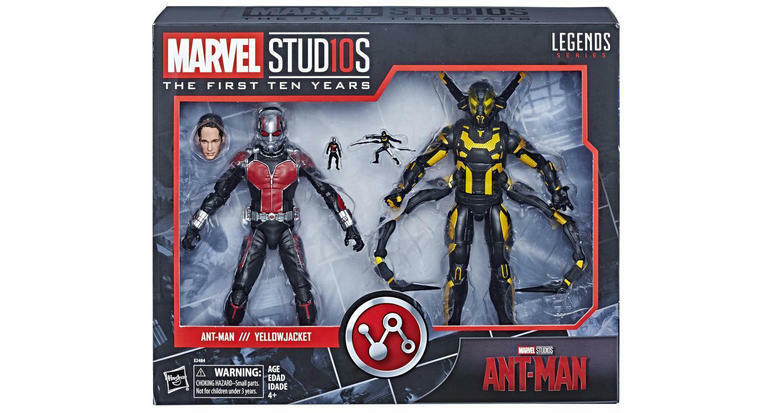 At New York Comic Con this past week, a number of upcoming Marvel Legends toys were unveiled by the team at Hasbro. During NYCC, Marvel.com spoke to Hasbro’s Bobby Vala (Senior Product Designer) and Ryan Ting (Manager, Global Brand Development & Marketing) about several of the upcoming Marvel Legends figures fans are excited about, including new releases based on X-Men, Marvel Studios’ “Avengers: Infinity War,” Spider-Man, and more. Charles and Wade and Vehicles! Regarding a recently-released line, the Marvel Studios: The First 10 Years Marvel Legends figures, Vala and Ting said it was great to go back and get to do some characters from earlier MCU films they hadn’t initially.